Almost invariably, buyers of residential property seek to include in their offer to purchase a property a clause that protects them from unbeknownst building defects. This is fair enough, however buyers need to be aware that the pre-purchase structural inspection condition, used by REIWA agents, is limited to that which is contained within the Australian Standard AS 4349-2007. What is the Australian Standard AS 4349-2007? The Australian Standard AS 4349-2007 is designed to identify structural faults only, expressly excluding building elements such as roof plumbing, wiring, windows, doors, ceiling linings, tiling, plastering and a host of other items. It is designed to protect the buyer from buying a bad property, whilst safeguarding the seller against a last minute contractual failure due to minor issues such as a cracked roof tile. Whilst buyers and sellers remain free to negotiate terms around the condition of the building as they see fit, most modern sales agreements will enable a buyer to void the contract only in the event the home is structurally compromised, unsound or has a significant structural defect that the seller is unprepared to repair. 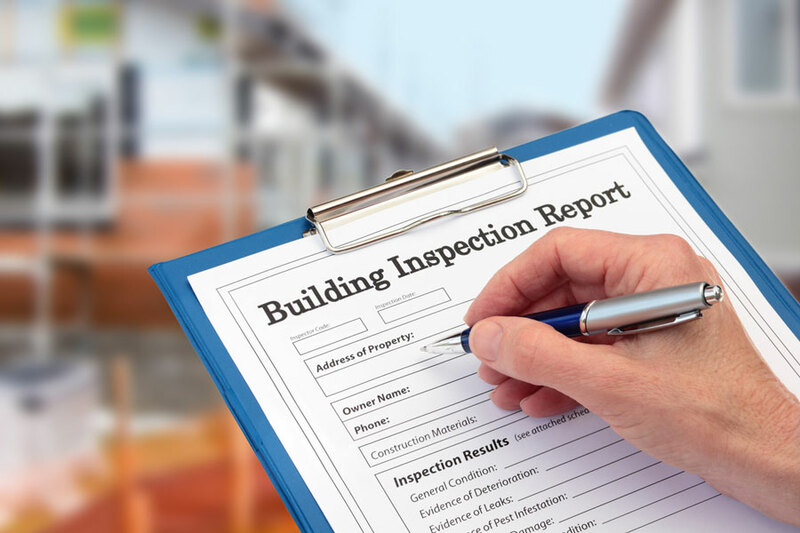 Building inspections are often very thorough and buyers can be surprised at the amount of identified minor faults in these reports which are not covered by the contract. Whilst the quality, cost and style of building inspection services varies widely, in almost every case, the conclusion is that aside from a collection of minor defects, the dwelling is structurally sound. After receiving the builder’s report, which may highlight some minor (non-structural) maintenance issues, buyers often approach the selling agent with a list of requests for the seller to repair prior to settlement. Sellers will often take steps to rectify these issues, however buyers need to be aware that amending non-structural defects are not a requirement of the contractual agreement. Whilst it is natural for the buyer to want to have minor issues rectified, it is important they have a realistic expectation of a building’s condition and understand the contractual responsibilities of the seller when choosing to buy an established home using standard conditions.